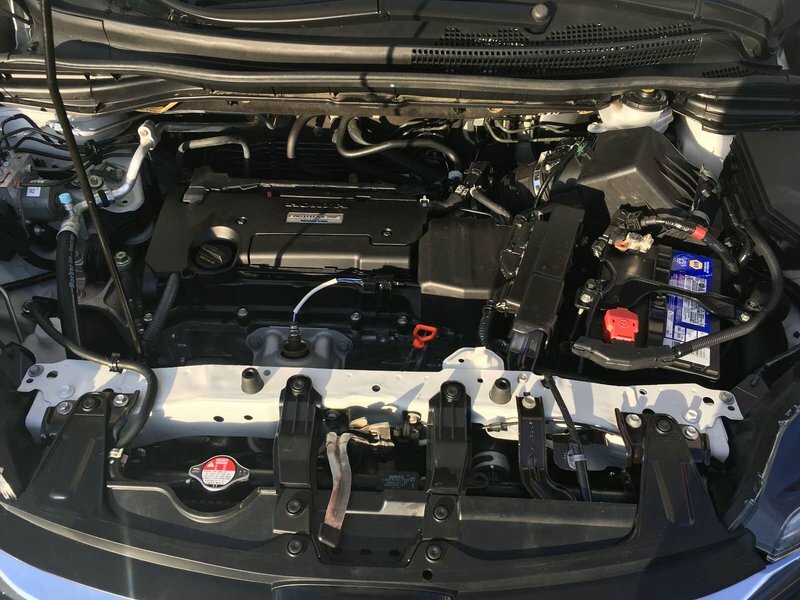 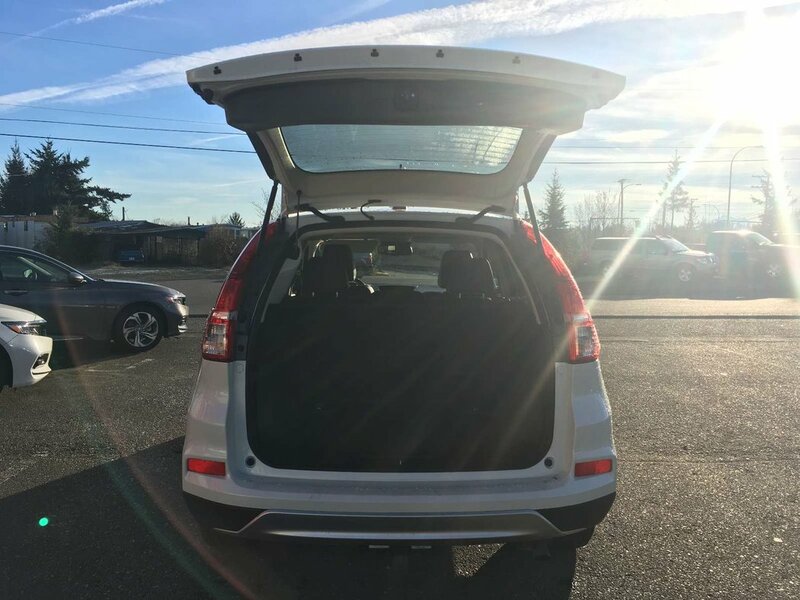 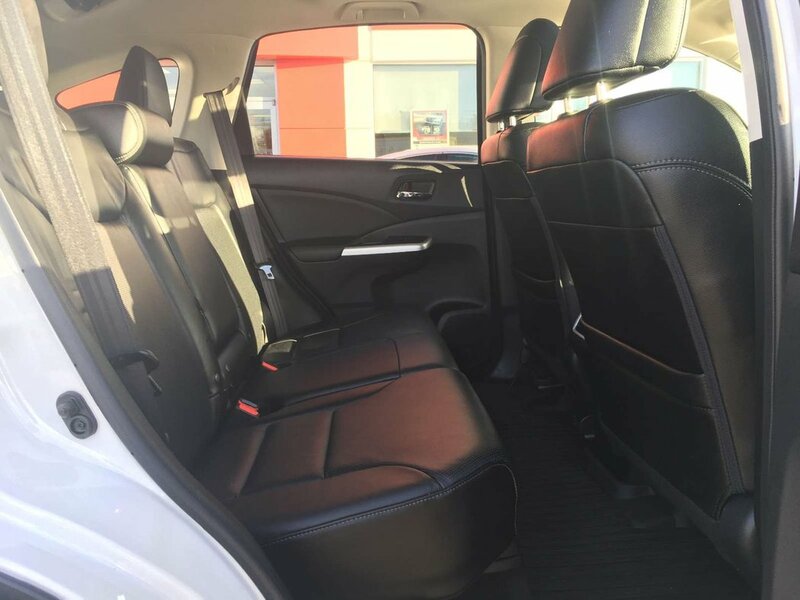 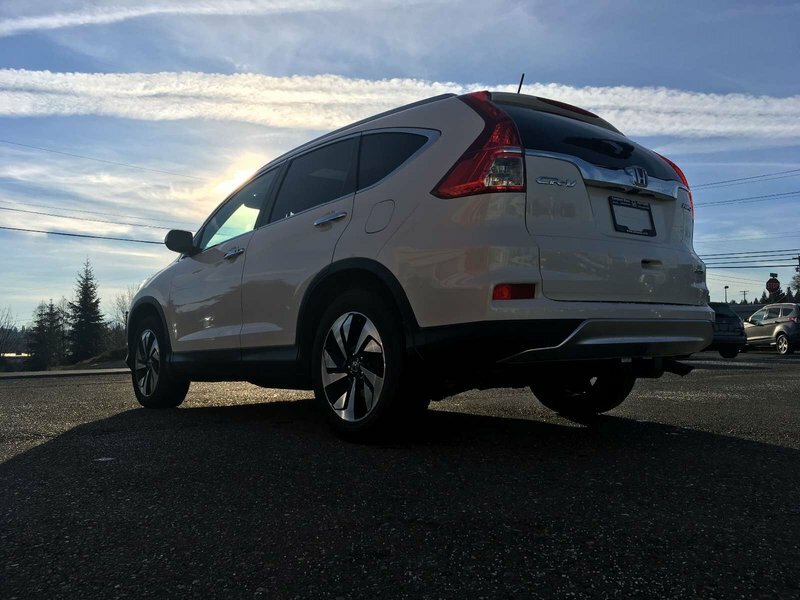 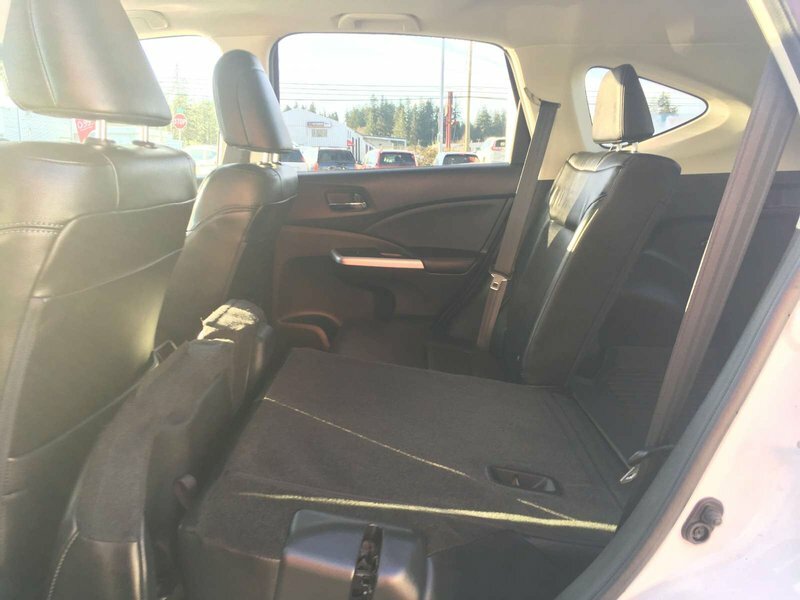 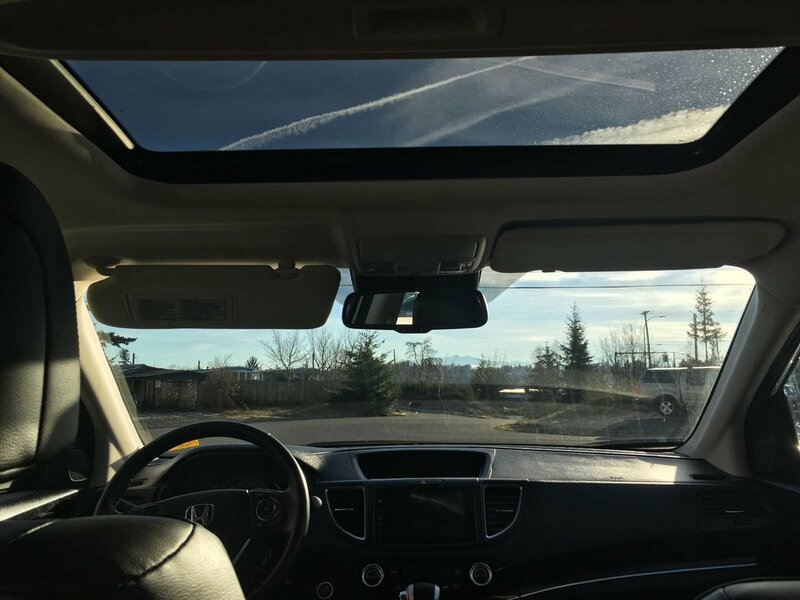 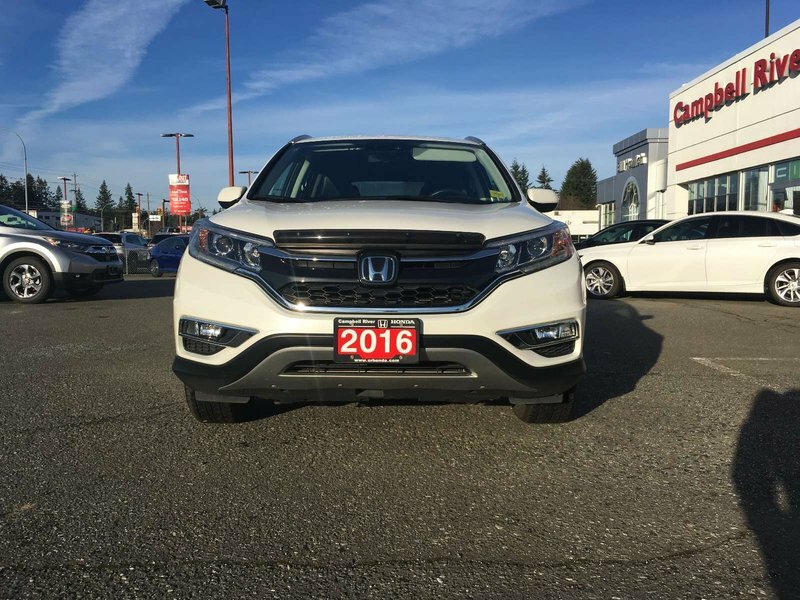 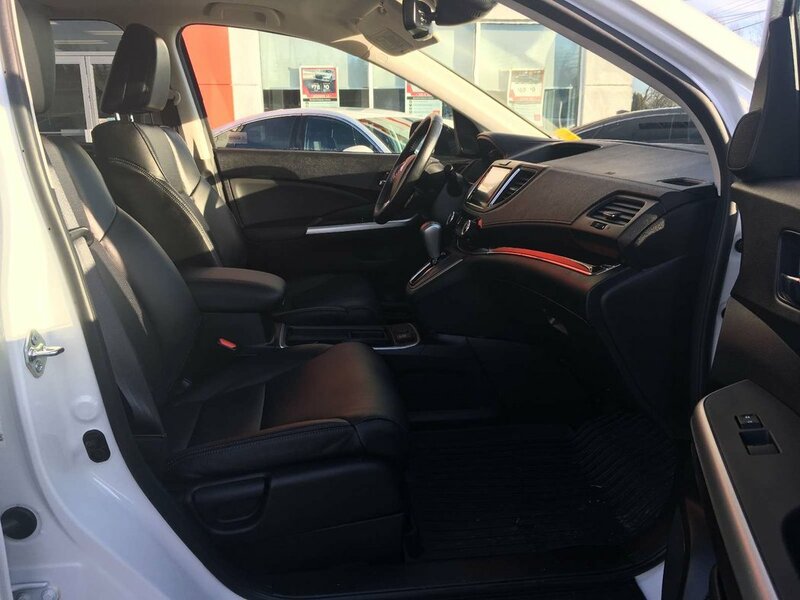 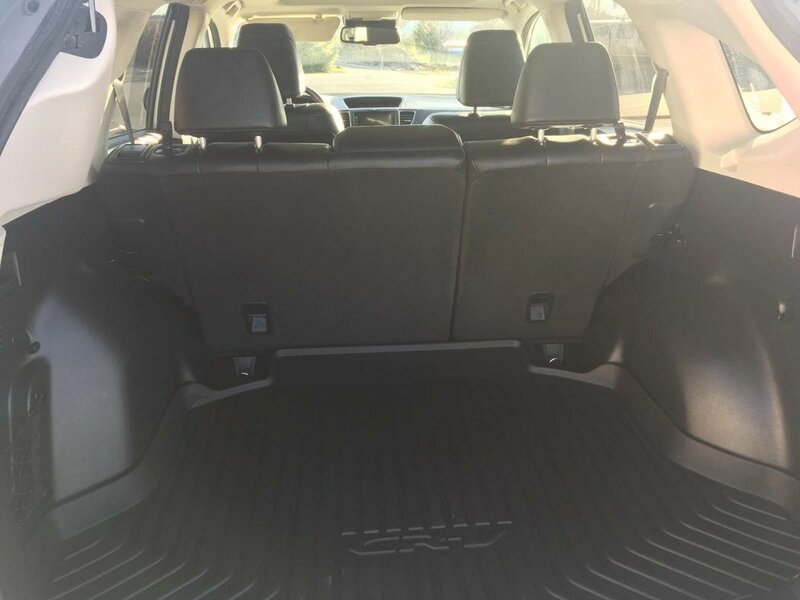 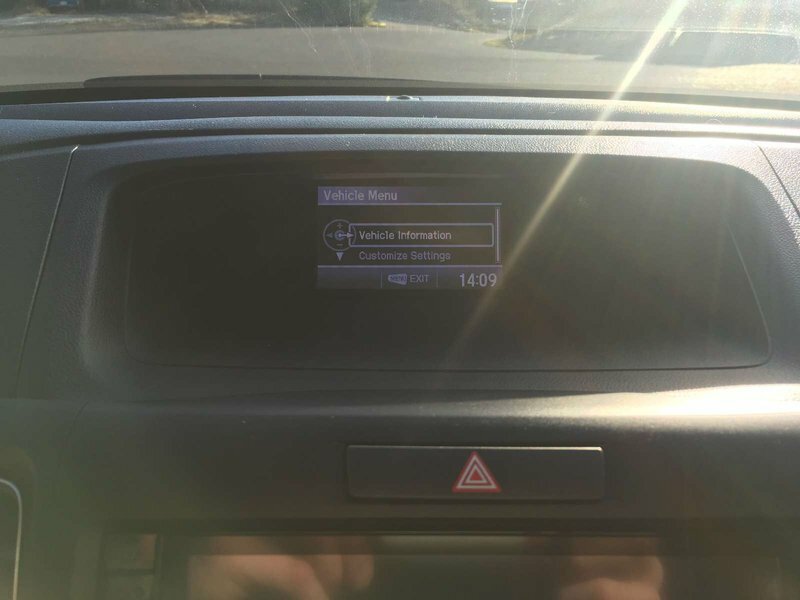 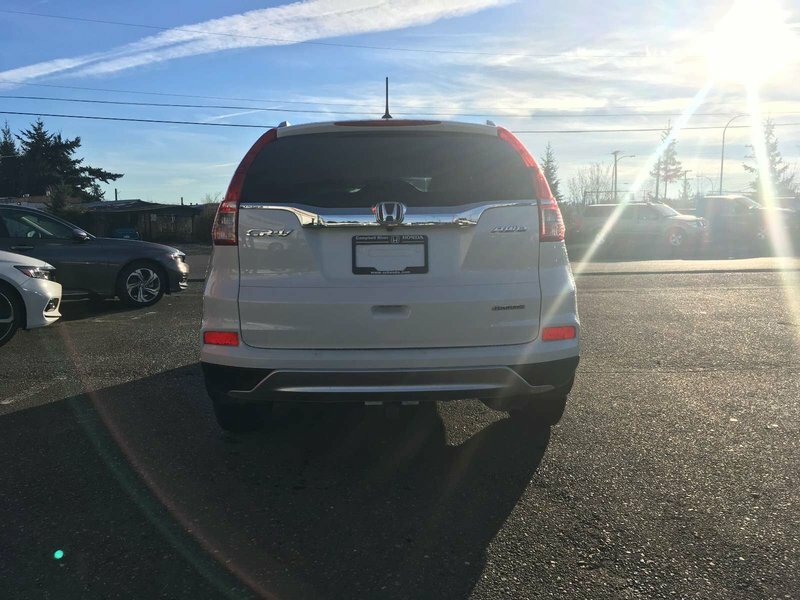 2016 Honda CR-V Touring - Loaded! 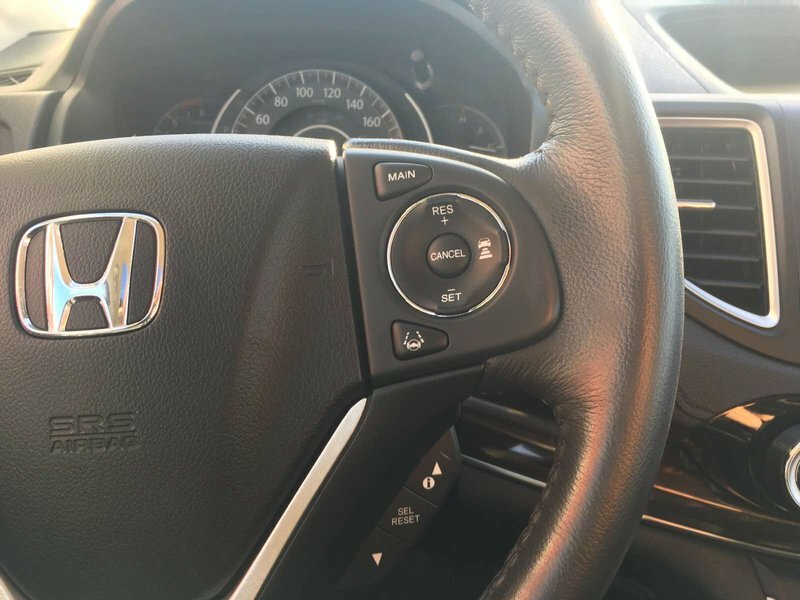 - $0 Down $199 Bi Weekly OAC! 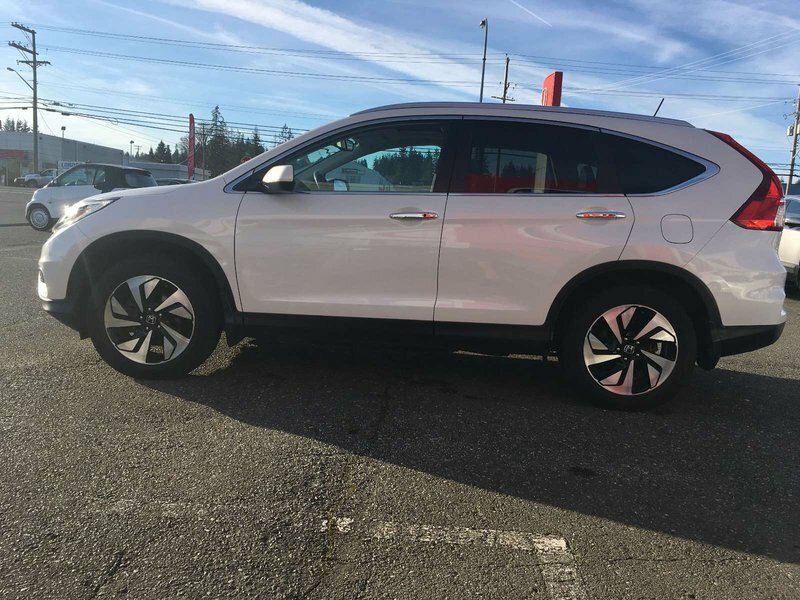 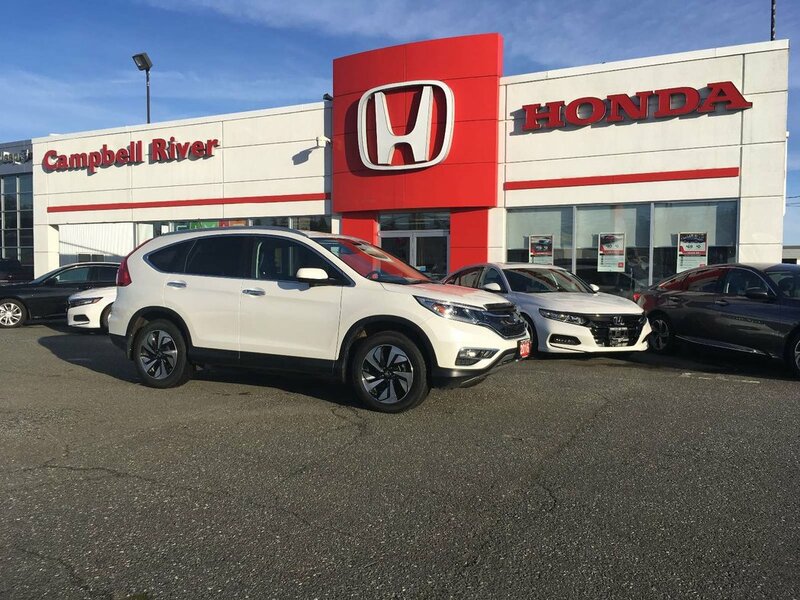 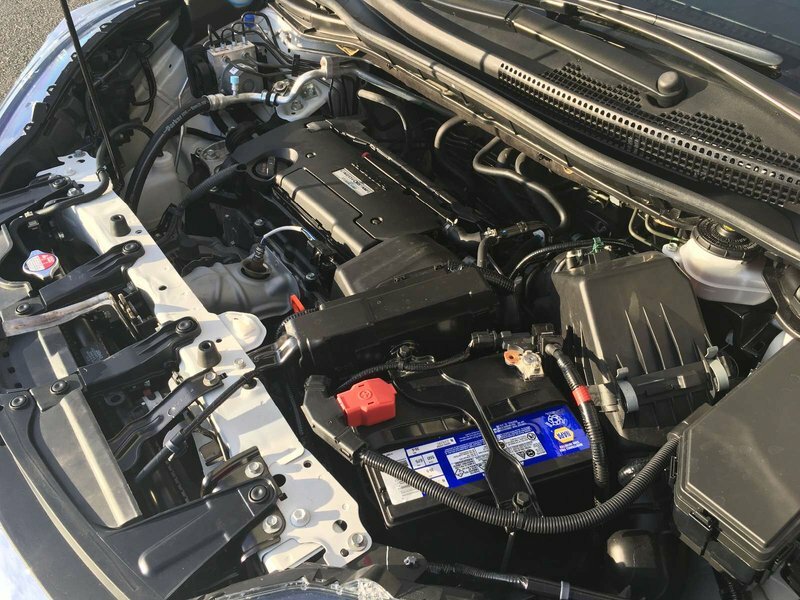 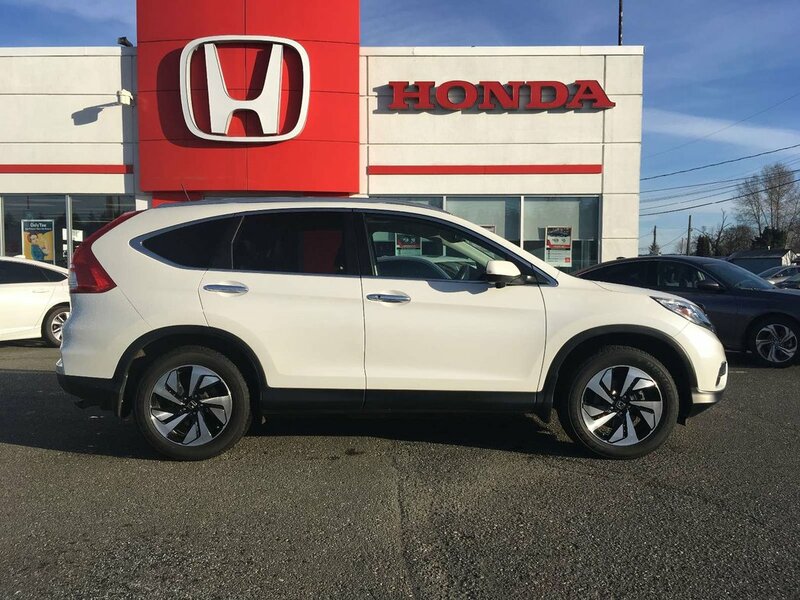 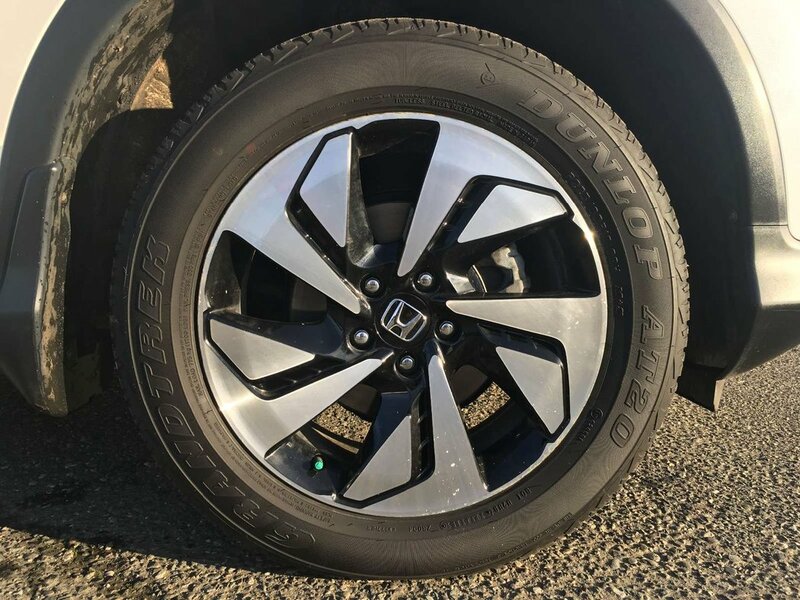 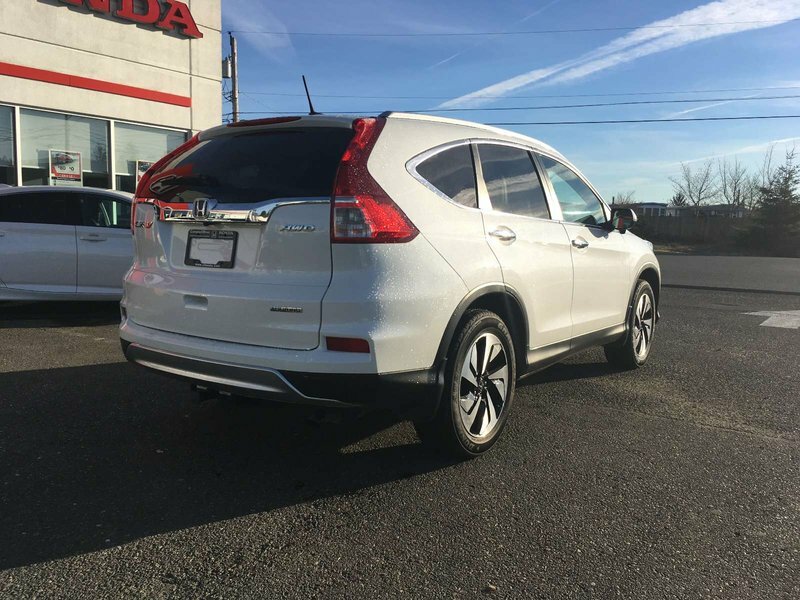 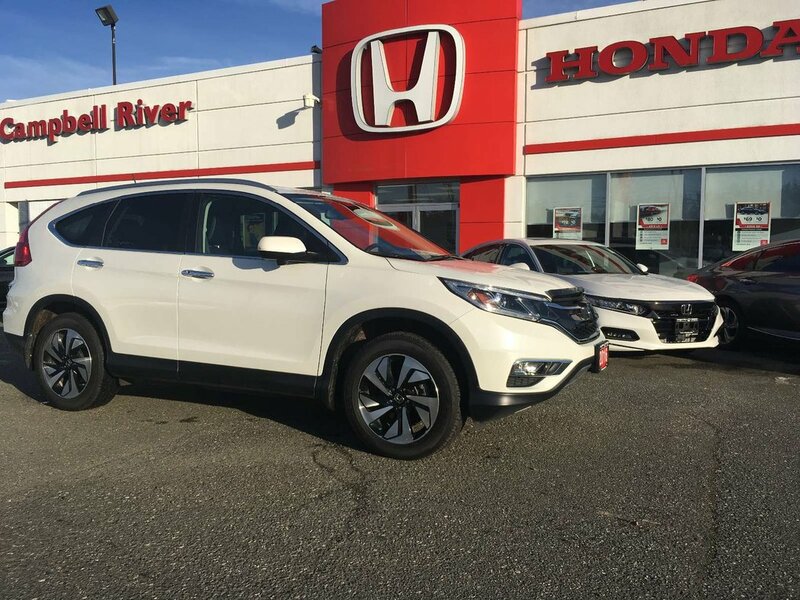 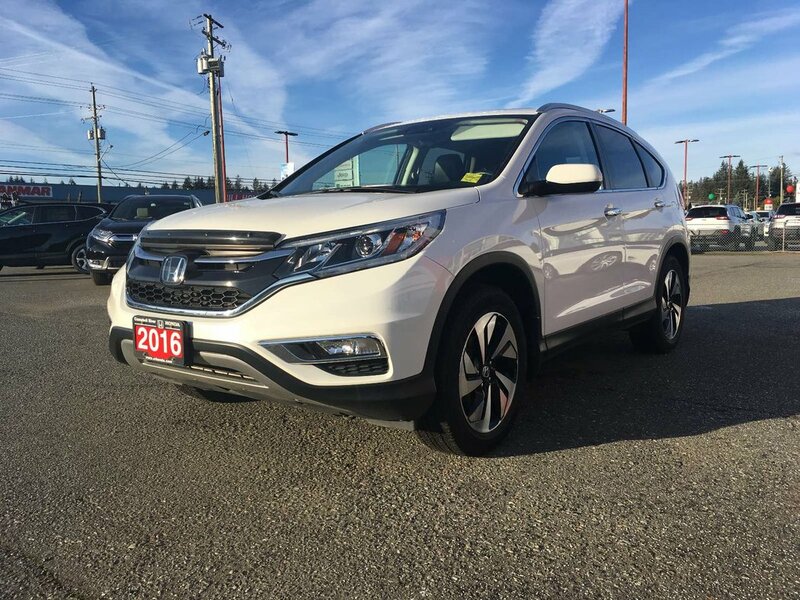 Looking for a fully loaded Honda Cr-v? Well look no further! This 2016 Touring is the perfect choice! 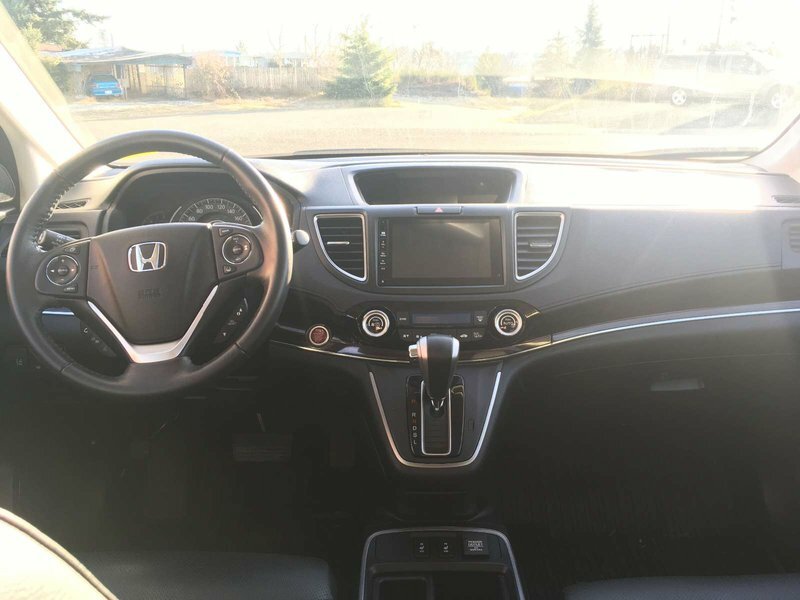 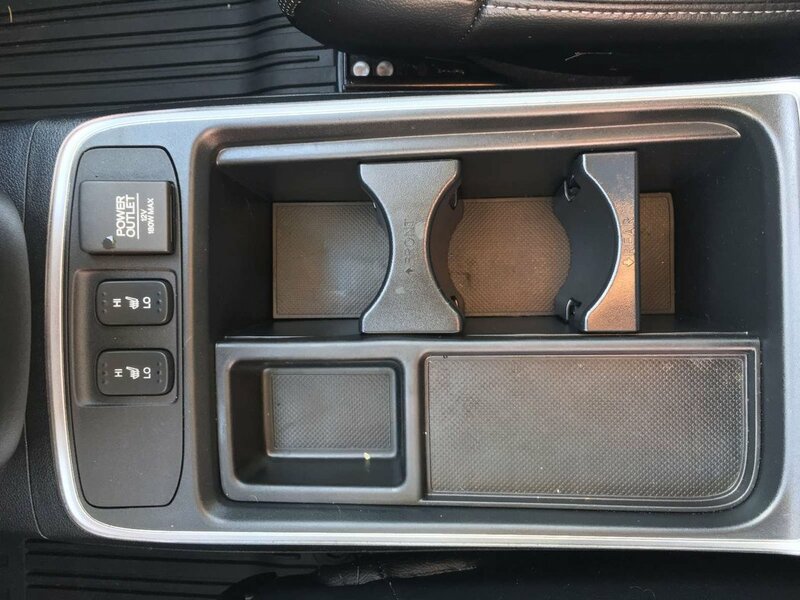 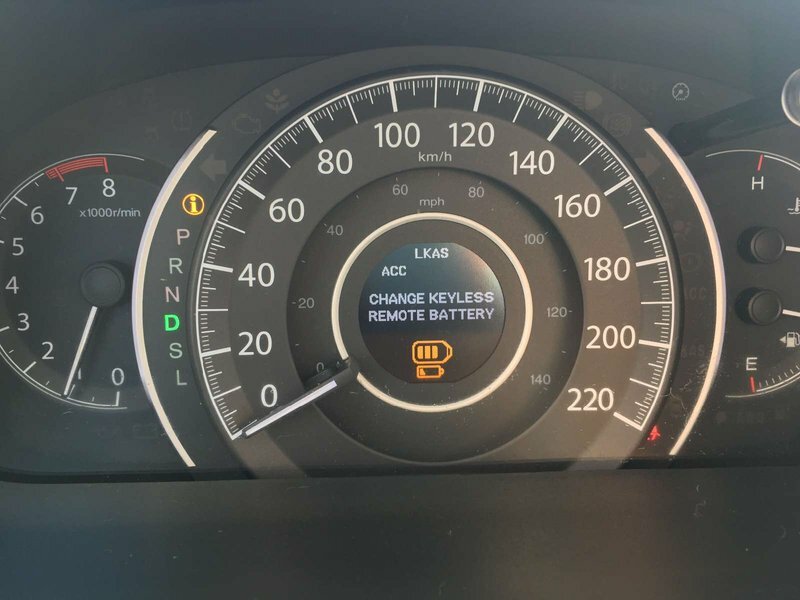 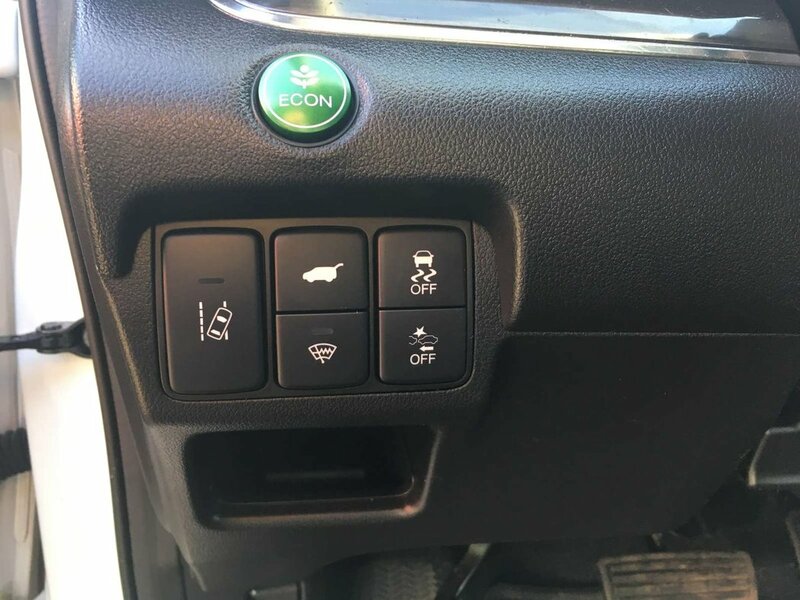 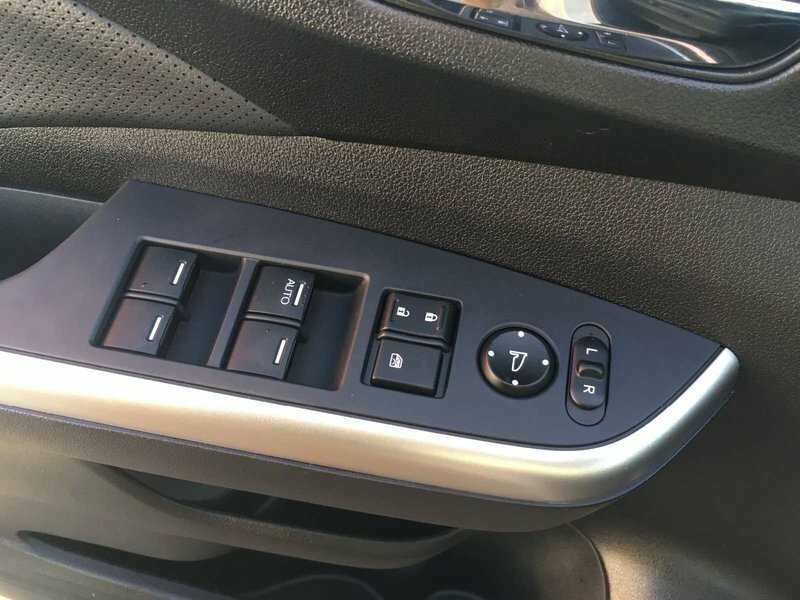 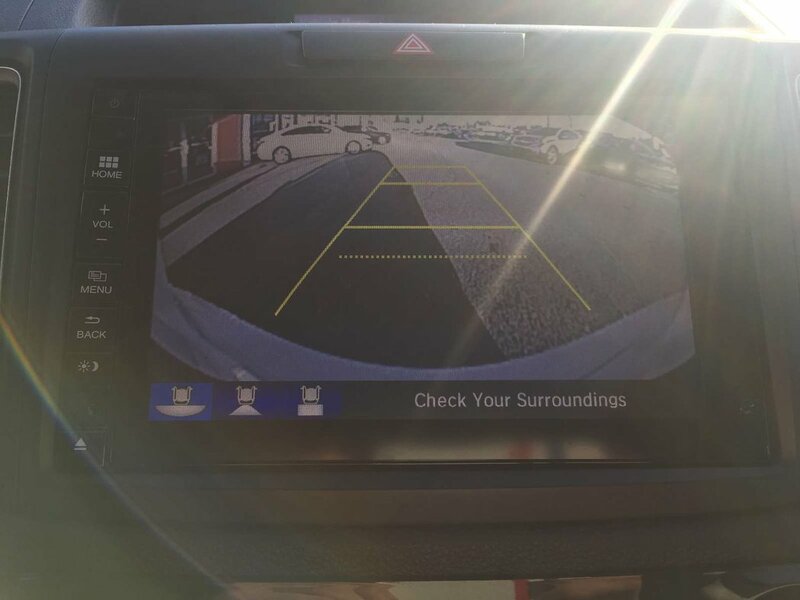 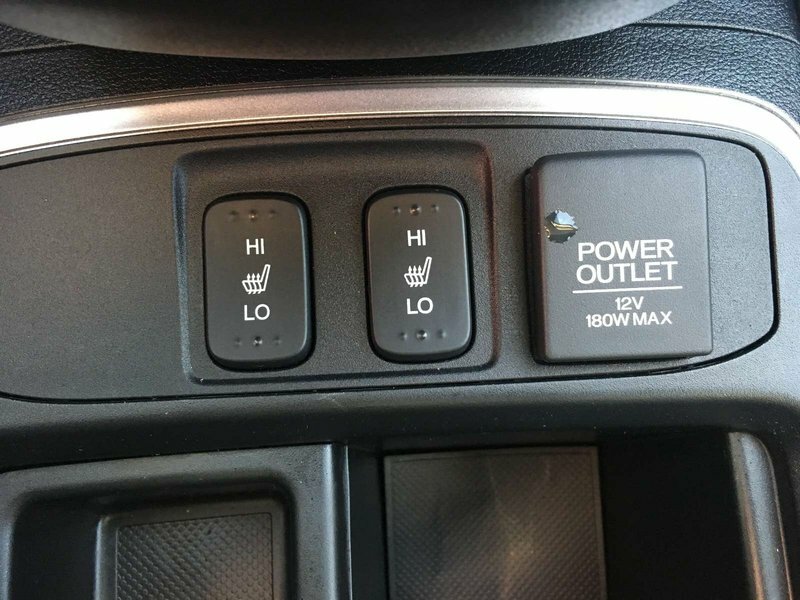 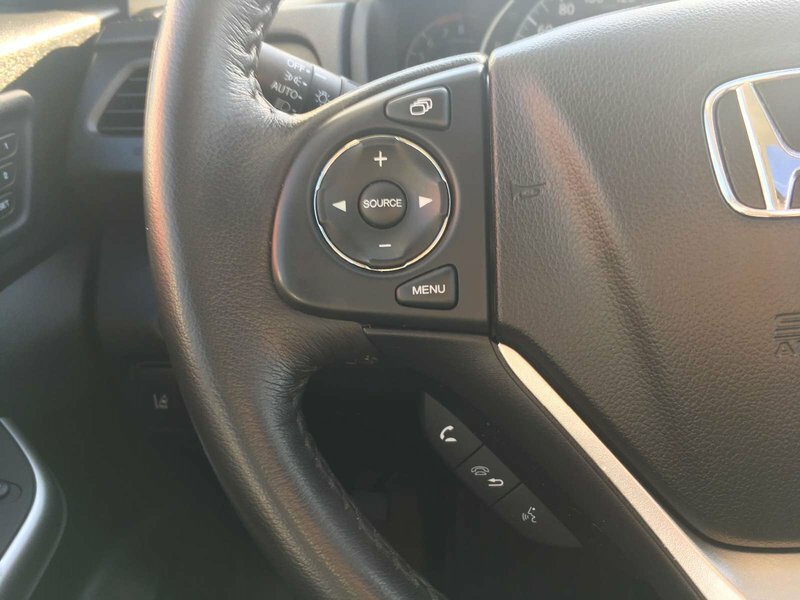 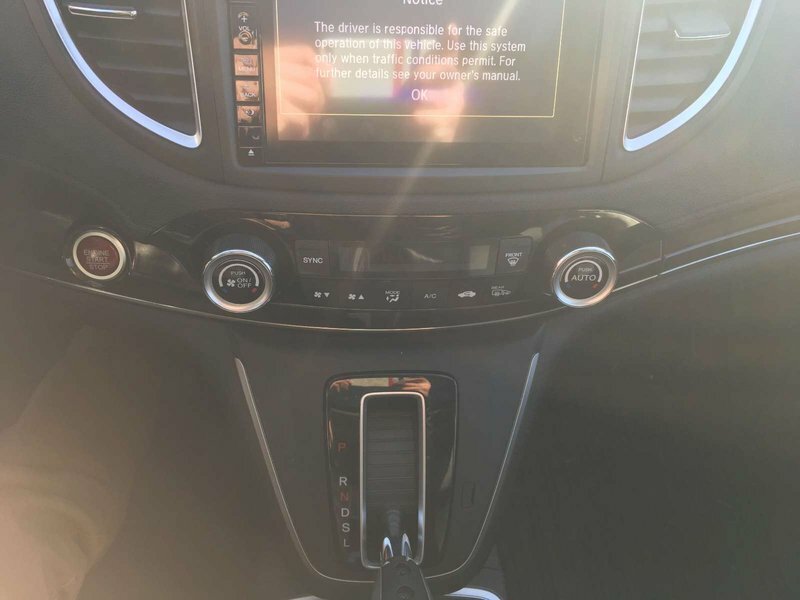 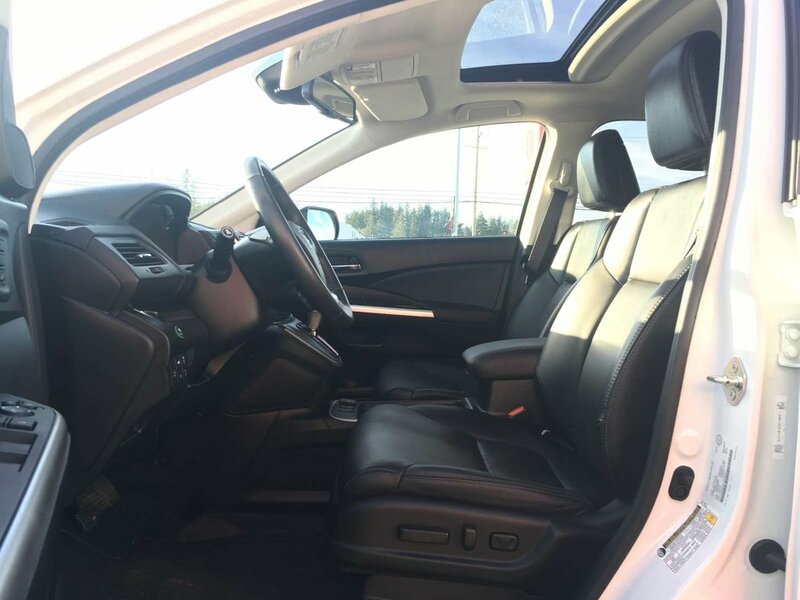 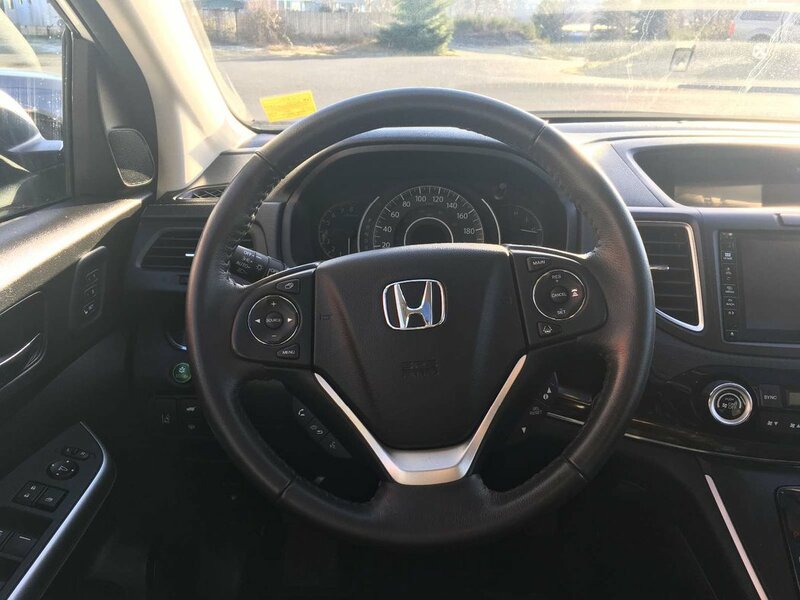 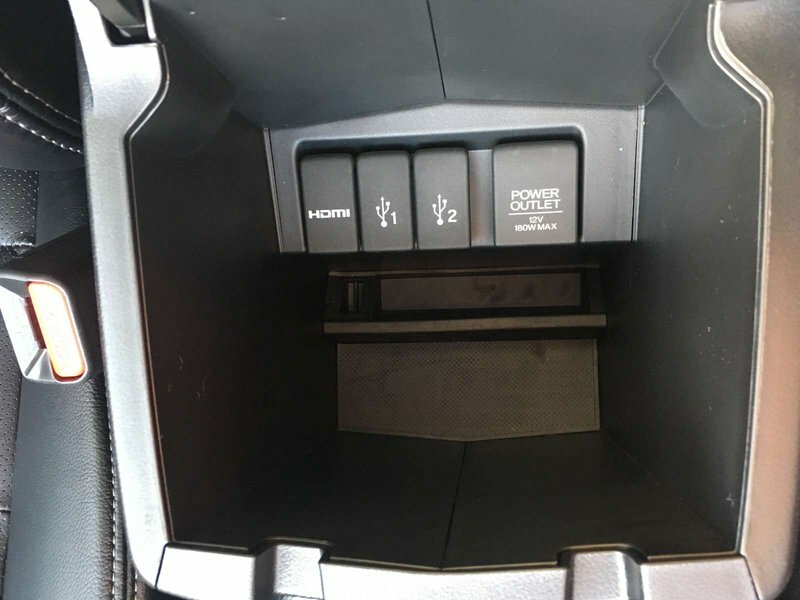 Heated Seats, Backup Camera, Lane Watch Camera, Navigation, Bluetooth, Honda Sensing Features(Lane Keep Assist, Adaptive Cruise Control, Collision Mitigation, Road Departure, Leather, 60-40 Rear Seat Split, Keyless Entry, Electronic Trunk Release, Tow Package, and more!